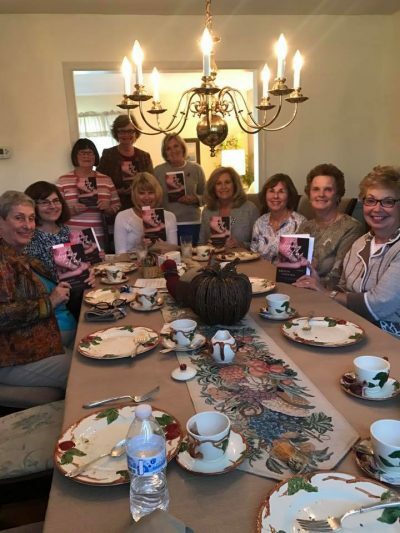 I love chatting with book clubs about The Legacy of Us! I would be happy to attend your meeting if it’s in Philadelphia or the surrounding suburbs. I’m also able to Skype or FaceTime with clubs around the country/world. Please contact me to set up a book club chat.